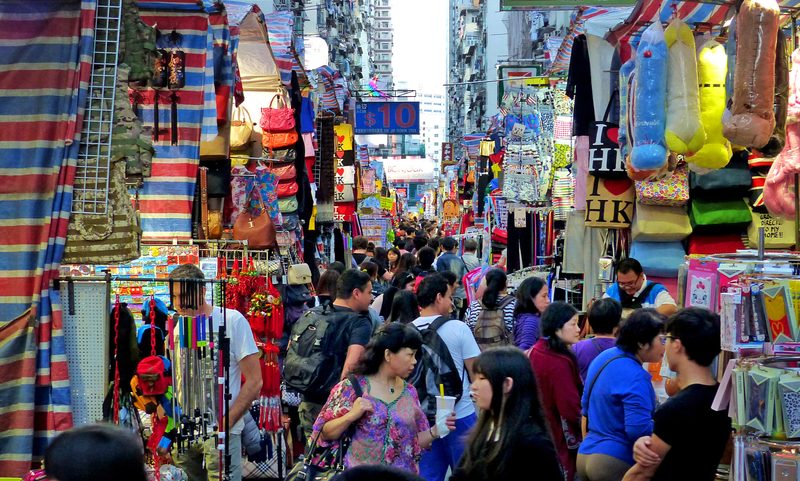 Free photo of Hong Kong Street Market. Photo by Bernard Spragg. NZ.